Welcome to the Sports and Fitness page! year and points do not carry over from one level to the next. and fitness area offers the most flexibility since you can count team sports or jazzercise, step arobics, tai chi, or dancing. lodge meeting is kind of a thrill too. 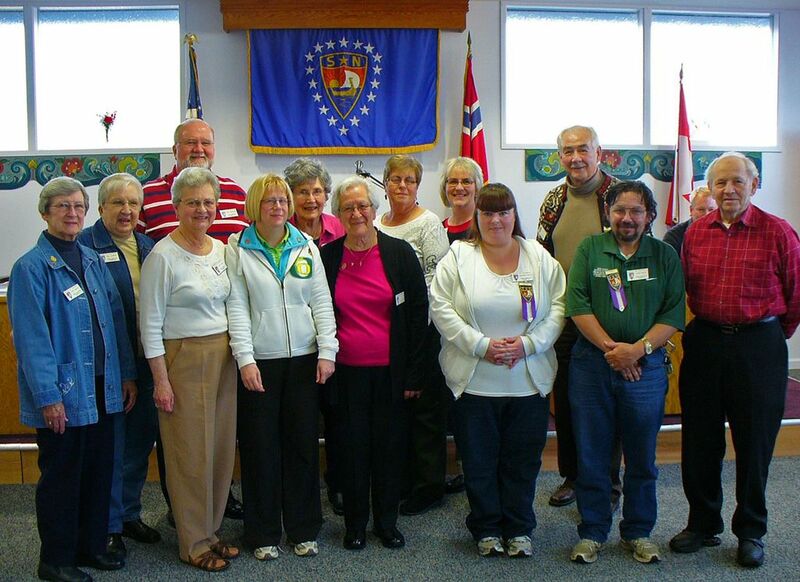 Pictured above, some of the recent medal recipients.